Thursday, January 10th: Happy new year! Hello everyone! Today’s lesson is about new year’s resolutions. Did you have a good winter vacation? What did you do in the new year holidays? In January, many people make new year’s resolutions. 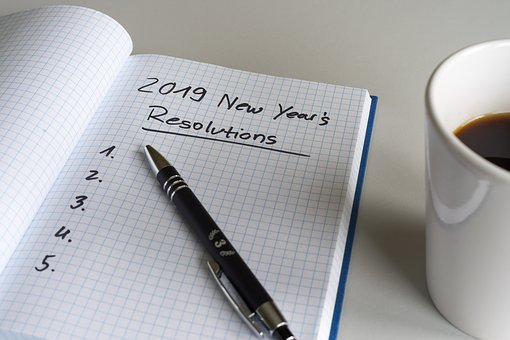 A new year’s resolution is a promise you make to start doing something good or stop doing something bad on the first day of the year.